We all know what air conditioning is, when thinking about getting a system installed in your home you may not realize that you have options. The two most popular options are Central Air & Ductless. What makes each system tick? What makes each system right for you? First you have to know how they work. Central air conditioning systems usually consist of three pieces of equipment. The central air handling unit which is typically located indoors in a central location. 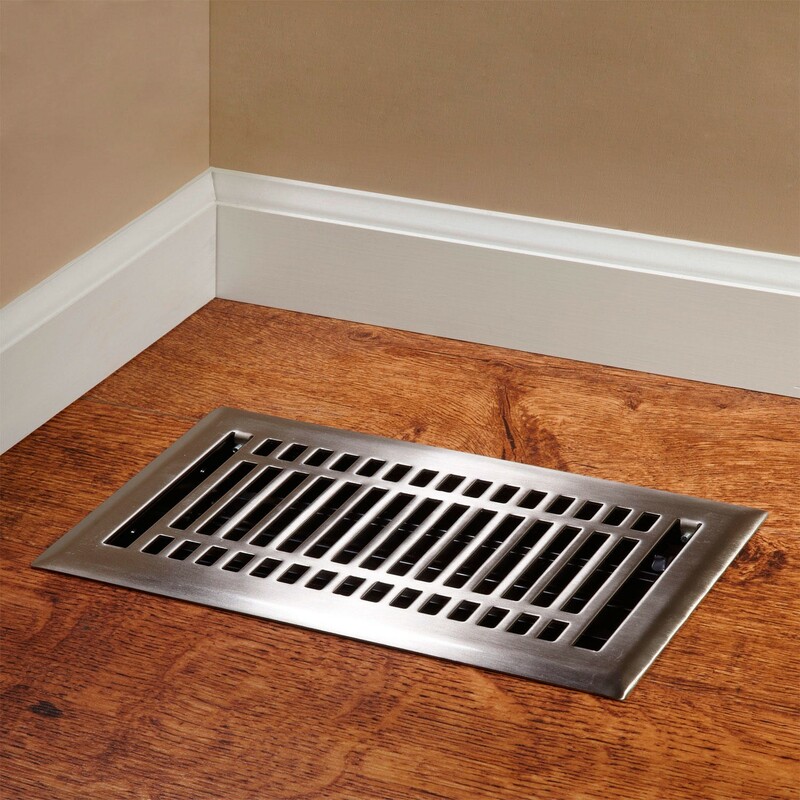 This unit pulls hot air through return ducts, passes that air through a filter, and then over an evaporator coil which absorbs the heat from the air before it is blown back through other ducts and into your home, reducing the temperature. The other two pieces of equipment are usually housed together in the outdoor unit. These are called the condenser and the compressor. The condenser works by moving the systems refrigerant between itself and the evaporator. When this refrigerant meets the warm air from inside the house it turns from a liquid to a gas and is passed via copper piping to the compressor. This piece of equipment converts the gas back into a liquid expelling the heat outside the house. Then the process continues until the desired temperature is reached. 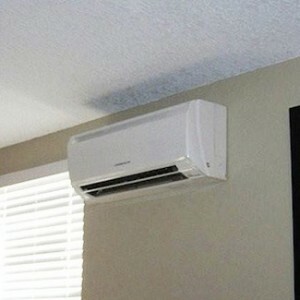 Ductless air conditioning systems also use both interior and exterior components. As their name states they do not require duct work to be installed. The principle behind them is the same as a ductless system. Moving the hot air from the room across coolant coils chilling the air and returning it to the room. The coolant is then sent outside to the compressor and condenser releasing its heat before repeating the process until the room reaches the desired temperature. The main difference is what you see on the inside of the house. What are the pros & cons of each system? Interested? Fawcett Energy has been installing air conditioning systems for 20 years. Call today to schedule one of our qualified installers for a free estimate and find out which system is best for you.